The world economic forum engages the foremost political, business and other leaders of society to shape global, regional and industry agendas. It was established in 1971 as a not-for-profit foundation and is headquartered in Geneva, Switzerland. It is independent, impartial and not tied to any special interests. It is a good source of information and publishes some excellent reports. They range from topics as diverse as the most powerful economies of the future, reading recommendations from top university professors, predictions of augmented reality killing off the smartphone, to the secrets of a meaningful life. Here’s another chance to take a look at the World Economic Forum’s most-read articles of 2017. 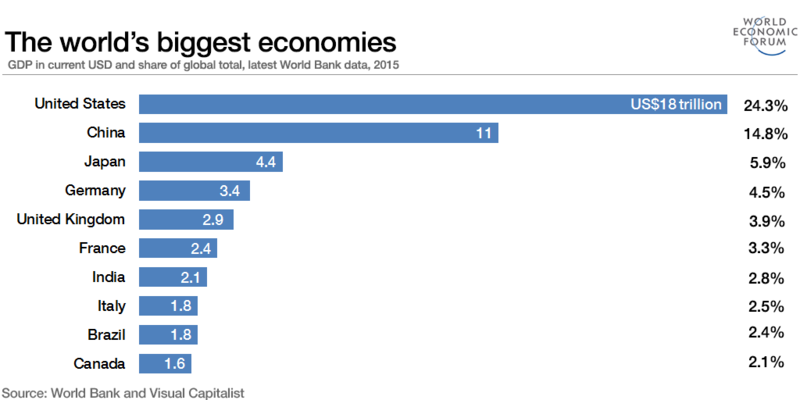 New figures from the World Bank revealed the world’s biggest economies in 2017, with the US coming top – at $18trillion and representing 24.3% of the global economy. China and Japan were next in line at $11trillion (14.8%) and $4.4trillion (6%) respectively. A prediction: The world's most powerful economies in 2030PricewaterhouseCoopers took the long view of how the global economic order will change, ranking 32 countries by their projected global gross domestic product by purchasing power parity. PPP is used by macroeconomists to determine the economic productivity and standards of living among countries across a certain time period. By 2030, China is expected to have the largest economy of $38 trillion, followed by the US at $23.5 trillion and India at $19.5 trillion. 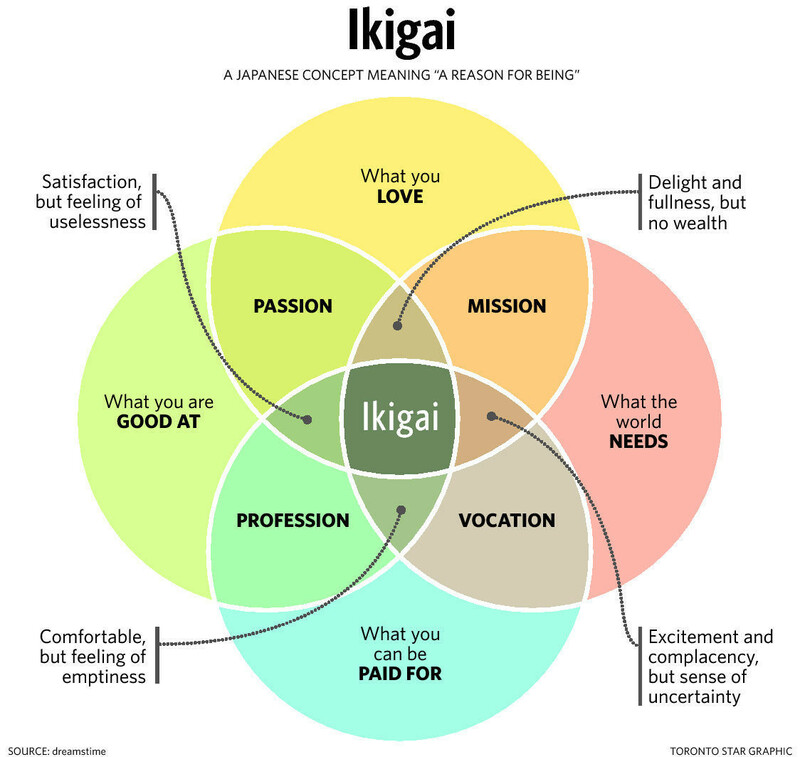 This article explored the Japanese idea of ikigai. While there is no direct English translation, ikigai is thought to combine the Japanese words ikiru, meaning “to live”, and kai, meaning “the realization of what one hopes for”. Together these definitions create the concept of “a reason to live” or the idea of having a purpose in life. Originating from a country with one of the world's oldest populations, the idea is becoming popular outside of Japan as a way to live longer and better. A neuroscientist reveals the most important choice you can make This neuroscientist, who studies decision making, says the key to minimizing stress is to surround yourself with the right people. For example, he doesn’t choose which restaurant to go to, but rather who to go with. If he has surrounded himself with like-minded friends, they will make good decisions on his behalf. The same applies for trying to do more exercise, taking up a musical instrument, or becoming more sociable. By deciding who to spend time with, results can be achieved with less stress. 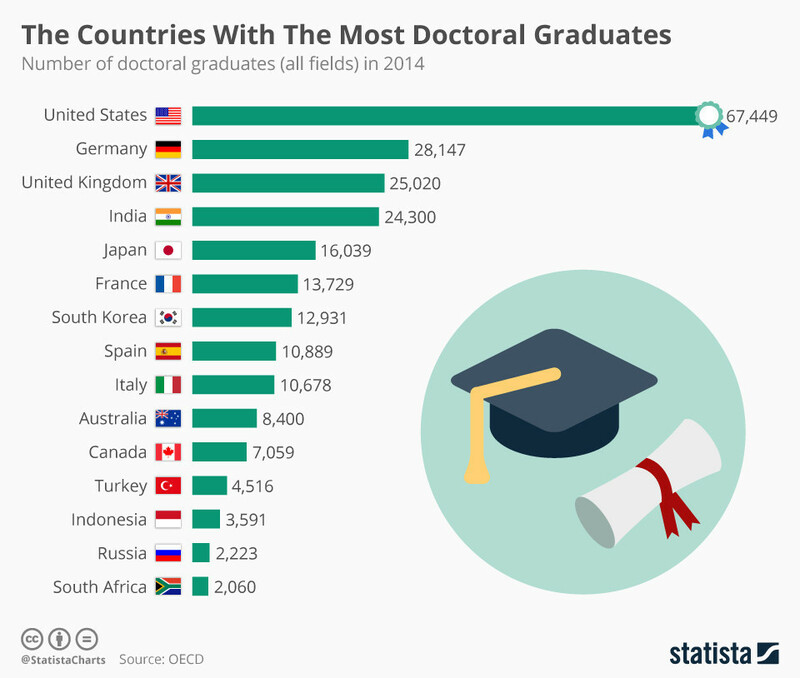 These countries have the most doctoral graduates.This research from the OECD revealed which countries have the most doctoral graduates. The US is the world leader, followed by Germany, the UK, India and Japan. Tertiary education – and in-depth studies of a specific concept – is key to innovation. Professors at prestigious US colleges Yale, Harvard and Princeton offered their view of the most important books for students to read. The topics of the books spanned issues from politics to social science to Shakespearean literature. 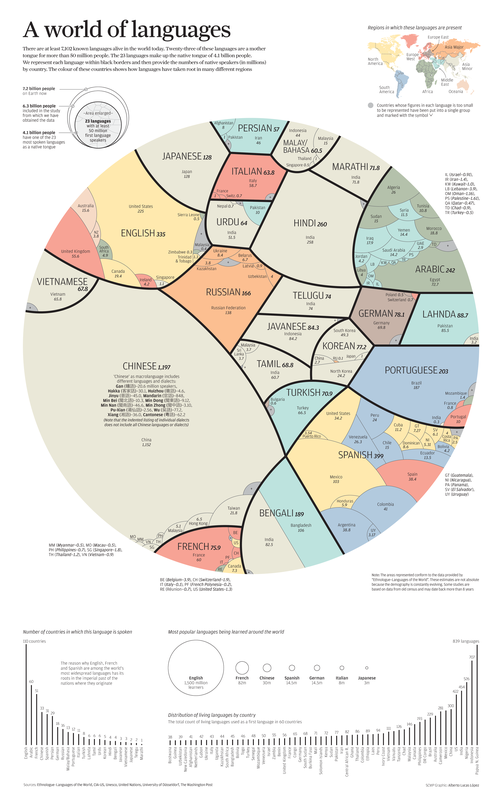 Here's an easier way to learn a language.This article highlights new research which suggests that learning a foreign language as an adult is easier than you might think. The sounds and words of a foreign language can be absorbed with considerable success simply by listening to that language while doing other tasks. This psychologist has spent her entire career studying attitude and performance, and her latest study shows that your attitude is a better predictor of your success than your IQ. In particular, the research raises the idea of a fixed mindset or a growth mindset, and how the willingness to keep learning and embrace change will shape your career. Will the rise of augmented reality mean the end for smartphones and TVs? Facebook’s Mark Zuckerberg revealed his view of the future during a keynote address at this year’s F8 conference, with augmented reality (AR) taking centre stage. He talked about no longer needing physical TVs but rather scanning cameras over apps on the wall and watching that instead, with the same philosophy applying to smartphones, smartwatches and tablets. Sweden is a brilliant place to live and work, and rates highly across a range of indicators, including doing business, gender equality, low levels of corruption. 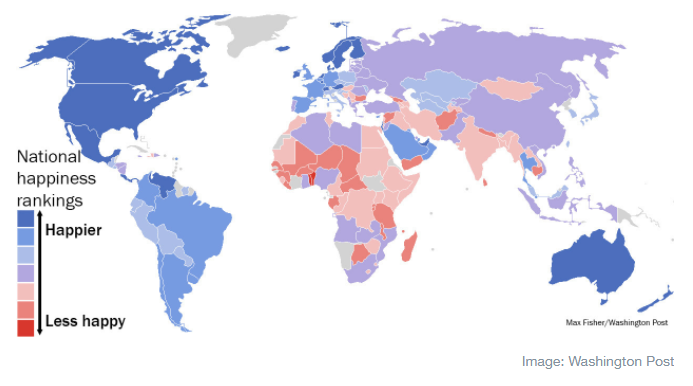 It is also a great country to grow old. As China becomes more powerful in the region, we need to snap out of old ways of thinking, and find new ways to strengthen ourselves. As India seeks to manage its relations with China and the US, its long-cherished foreign policy doctrine of “strategic autonomy” has come under increasing strain. 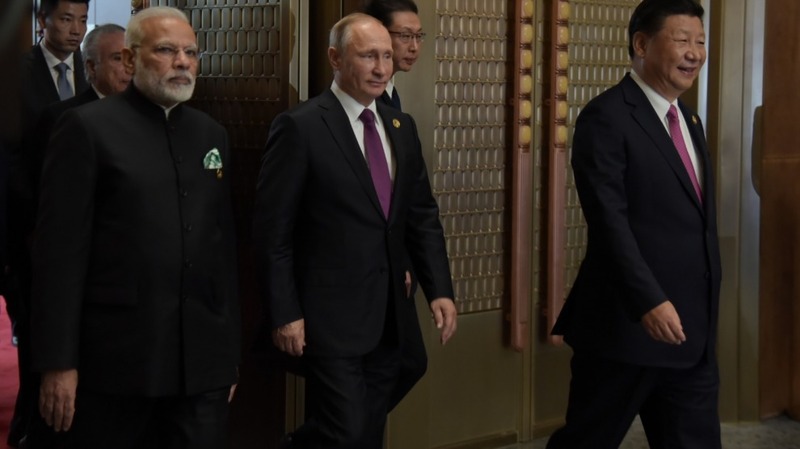 The concept of strategic autonomy meant being “nonaligned” with the Cold War’s two competing blocs, and after two superpowers were reduced to one, it meant extreme caution over a prospective US-India strategic partnership. With the recent economic and political rise of China, some analysts have advocated a policy of maintaining “equidistance” between the US and China, or eschewing new strategic partnerships with regional powers. 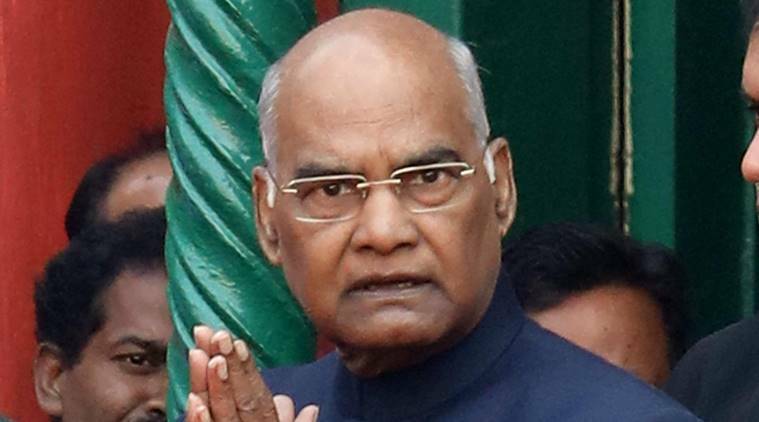 President Ram Nath Kovind will on Wednesday inaugurate the Andhra Pradesh Fibre Grid project, aimed at providing high-speed internet service to every household in the state at a nominal rate, an official said on Tuesday. The project also aims to ensure every household in the state has access to cable television and telephone connections. “Chief Minister N Chandrababu Naidu expressed his happiness that his dream of providing internet, television and telephone services to the common man at a very nominal price is being realised,” the media adviser to energy, infrastructure and investment department, A Chandrasekhar Reddy, said in a press release. It is no coincidence that the top 10 countries on the World Economic Forum’s Global Competitiveness Index (GCI) score highly in the ‘innovation’ parameter. Efficiency has always been at the heart of any innovative undertaking, and each invention invariably leads to an increased level of productivity and economic growth. India’s GCI ranking — of 40 — can be significantly improved with a growthpath focused on innovation. A 2015 report by PwC examined India’s potential growth through innovation under three scenarios: investment in human capital, in physical infrastructure, and in innovation. It concluded that the maximum gain can be derived from investments in innovation. Since the disqualification of former Prime Minister of Pakistan Nawaz Sharif in July this year, his party has been under tremendous pressure on various fronts. But in the last couple of months, the leadership found itself in especially hot water. 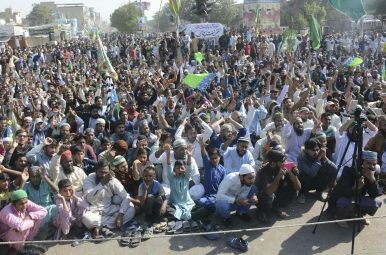 First, the Pakistan Muslim League-Nawaz (PMLN)-led government capitulated to the demands of a small group of Islamists staging a sit-in in the capital. The federal law minister, Zahid Hamid was forced to resign and now there are demands for the resignation of the provincial law minister of Punjab, and long-time Sharif aide, Rana Sanaullah. Likewise, the pressure is building for Shahbaz Sharif, the younger brother of the former prime minister, to resign his post as chief minister of Punjab province. 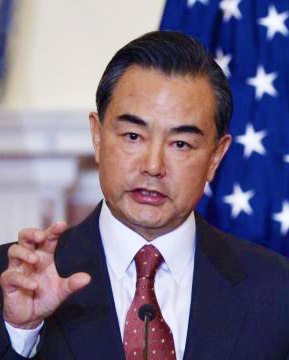 On December 16, Beijing hosted the first China-Afghanistan-Pakistan Foreign Ministers’ Dialogue. The three countries’ foreign ministers — China’s Wang Yi, Afghanistan’s Salahuddin Rabbani and Pakistan’s Khawaja Muhammad Asif — attended the meeting. The countries agreed to establish a trilateral dialogue mechanism in June aimed at reinforcing trilateral cooperation in politics, economics and security. Afghanistan will host the second dialogue in Kabul in 2018. China’s military conducted significant live-fire military exercises in Djibouti at the end of November, marking an important turning point in the People’s Liberation Army’s overseas activities by conducting ground-based exercises in a foreign territory independent of a United Nations command (PLA Daily, November 28; SCMP, December 18). The live-ammunition exercises, employing armored personnel carriers, took place around the time of Djibouti President Ismail Omar Guelleh’s visit to Beijing—a visit that deepened China-Djibouti ties and inked economic and technical cooperation agreements between the two countries (PLA Daily, November 23). China’s "zombies" are non-viable firms that are adding to the country’s rising corporate debt problem, and are bad business. Zombie firms are highly indebted and incur persistent losses, but continue to operate with the support of local governments or soft loans by banks - adding very little value to economic prospects. China has already made a lot of progress in resolving these firms, and should continue its efforts to send the zombies packing. Despite persistent losses (over three years), lower returns, and inefficient operations, many of these zombie firms still manage to stay alive - about 30 percent of them remain zombies after five years. Zapad is Moscow’s recurring Cold War-era wargame designed to show the world Russia can outmatch NATO. Russia’s Ministry of Foreign Affairs calls the drills “exceptionally defensive” in nature. Zapad involves fictional battles played out across western Russia, Belarus and Kaliningrad. The day was May 1, 2003. Spring was giving way to summer in San Diego, California, in whose waters sat the USS Abraham Lincoln en route to its home port in Washington state. The carrier had just returned from the Persian Gulf, where it had been deployed to support U.S. combat operations in Iraq. Less than two months after hostilities began, then-President George W. Bush would declare those operations over. It was political theater, plain and simple, and the Abraham was his stage. Behind the lectern from which he gave his speech hung a now-infamous banner that read, tersely, “Mission Accomplished.” Fifteen years later, U.S. troops are still in Iraq. Traditional state-led diplomacy is in crisis, argues Sascha Lohmann. We still need designated specialists who manage cross-border relations, but since the 1980s they’ve lost the intellectual and practical hegemony they once enjoyed over their domain. Many people now see diplomacy “as an institution of international societies, not of individual states.” Well if that’s true, how do you reconcile these two seemingly incompatible approaches? Lohmann thinks stressing economic statecraft is one option. Geopolitics teaches us that countries have core interests and imperatives, and that their relative importance can shift with time and circumstances. Geopolitics does not dictate the response. This is where politics and policy assert themselves and where personalities become important. If one steps back from the current (contentious) political discourse, it's hard to find a significant gap between the administration of former President Barack Obama and that of President Donald Trump when it comes to identifying the risks to American interests and security posed by North Korea, Iran, the Islamic State or even China. This is not to say that there are no differences, but rather that it's often less about identifying what represents a challenge to U.S. strategic interests than about how to deal with them. In this, the difference between the two administrations appears rather stark. For years, the Defense Department’s most senior leadership has lamented the fact that US military and spy agencies, where artificial intelligence (AI) technology is concerned, lag far behind state-of-the-art commercial technology. Though US companies and universities lead the world in advanced AI research and commercialization, the US military still performs many activities in a style that would be familiar to the military of World War II. Bitcoin has become a buzz word in the investing community, not as an alternate currency unit replacing the fiat money, but as an asset class with a spectacular 1,600%+ return this year, valuation almost doubled just in the December month alone. Bitcoin was heading towards $20,000 before pulling back to today’s $15,000 level. The entire cryptocurrency market capitalization rose above $600 billion for the first time on Dec. 18, 2017. 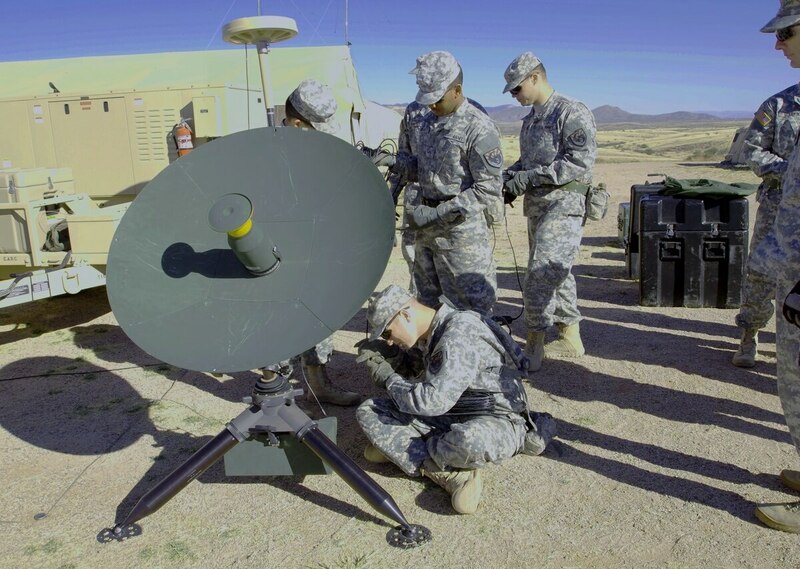 A Global Broadcast System antenna set up during a training exercise assisted intelligence analyst soldiers in processing and distributing real-time intelligence and surveillance information. Army officials are exploring whether the same system can support the updating of remote software to help mitigate vulnerabilities. Unpatched software can create an imminent security threat for the average user, let alone the military. So imagine that when an update is issued, it requires burning a CD, mailing it out and manually applying to each system.